Gives you a great scalp massage when you use it. This brush is a pricier one, from the same Danish brand as my all time favourite: the wet brush. It is supposed to help your hair dry faster and make it faboulous. What I like about this brush is that it gives my scalp a nice massage and that it is super easy to clean (for me it is very important to not mistake my brush for a hairy creature of its own and I clean all my brushes with conditioner at least every second week). I also like that it transforms my hair instantly – I go from troll to less-troll when I use it, which is much appreciated. 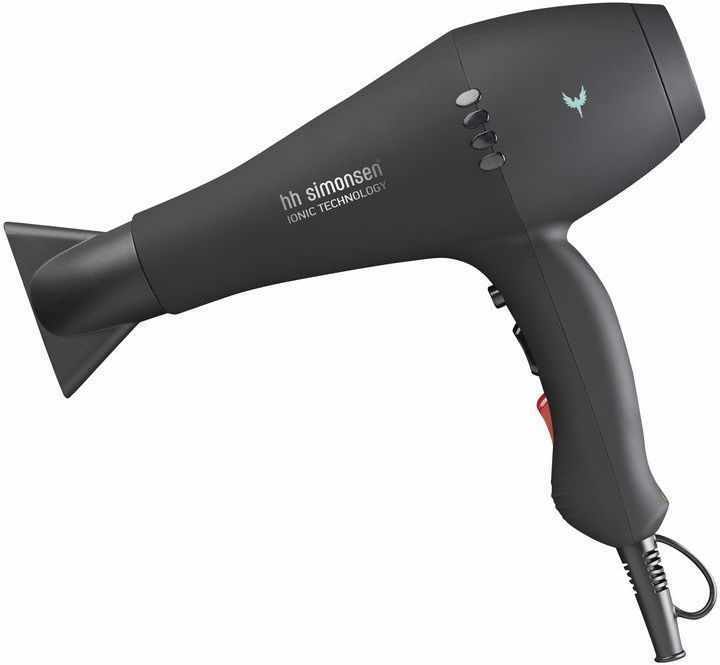 It does help your hair dry faster when used with hair dryer, which is a plus. As mentioned before it is a bit more expensive then the wet brush, but I think that it is worth it. It brought this brush with me to a family dinner, and all the females of my in my family with hair finer then mine really liked it too (they even tried to steal it, so now I know what I will get the for Christmas). Smells great and does not make my hair feel heavy. Not always helpful in making all my hairdos stay in place. I use hair spray after straightening my hair, and have tried quite a few of them. I really like that extra help to make my hair look perfect (as if I just woke up like that) but hate it when you can tell that Ive used some by the synthetic smell and sticky hair a spray can leave behind. This hairspray from Danish HH Simonsen has a great smell, does not weight down my hair and really is kind of invisible in a good way (nooo stickiness here!). It does not hold my hair completely perfectly which is its minus. Makes my hair shiny and happy. After my success story with the Wet Brush from Danish HH Simonsen, I was keen on repeating it and giving my hair a treat after getting through a long cold winter so shiny and soft (thank you hair…and hair oils). 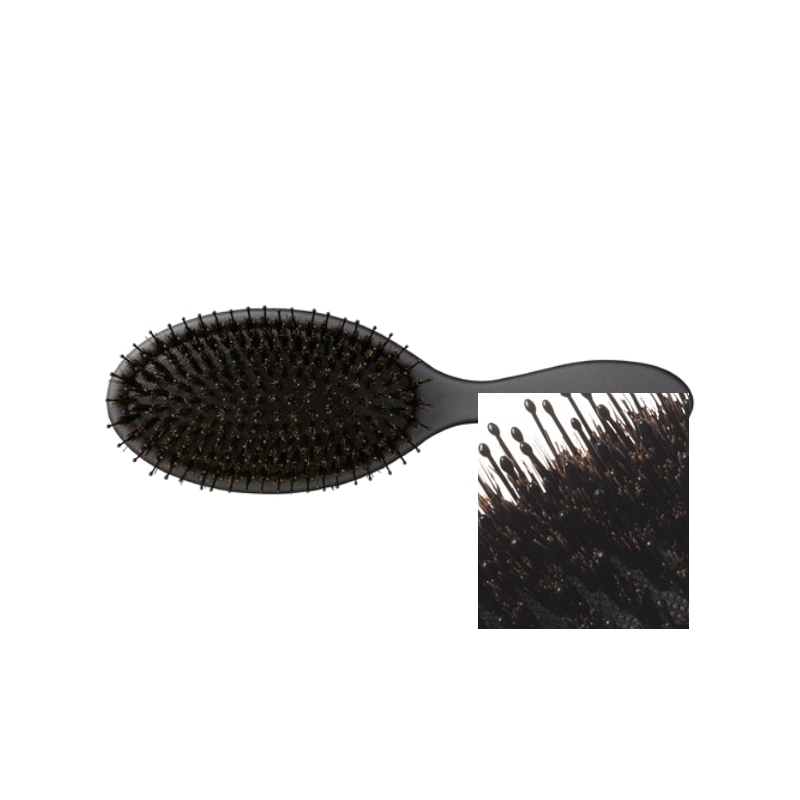 This brush is made from the hair of a mongolian wild boar. The hair is supposed to stimulate blood supply to the scalp and in that way make your hair more shiny, making brushing your hair a pleasant experience (as your scalp gets a slight massage). My verdict: the wet brush was my first HH Simonsen brush, and will therefore stay my number one (just out of sheer gratitude for how it changed my bad hair to good hair), but this one is a close number 2. 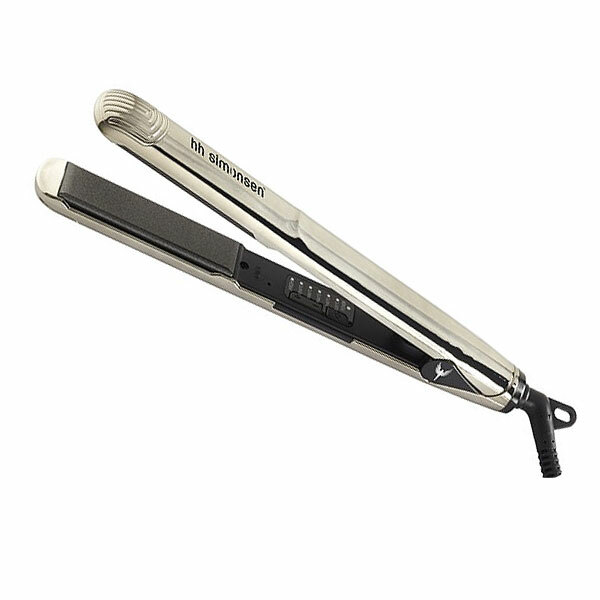 It does really give you a nice little massage while you brush your hair, and yes you can really see the difference after a few strokes – my hair stays in one place, and looks great after brushing even when greasy and in desperate need of a wash. The price is very reasonable, around 20 euros. The only problem this brush has is that all my hair gets stuck in the boar hair, and it is difficult to clean. Tip: My top tip is to wash your hair brush with warm water and conditioner at least once a month to make your brush happy and to make it stay nice to your hair.